Before the advent of modern medicine, herbs have been used to treat myriads of ailments, in fact Hippocrates, commonly known as the “father of medicine” commonly used more than 200 herbs for treating different diseases. I have also read that most medicines marketed today are based on the active ingredient of a particular herb that is successful in combating an illness. 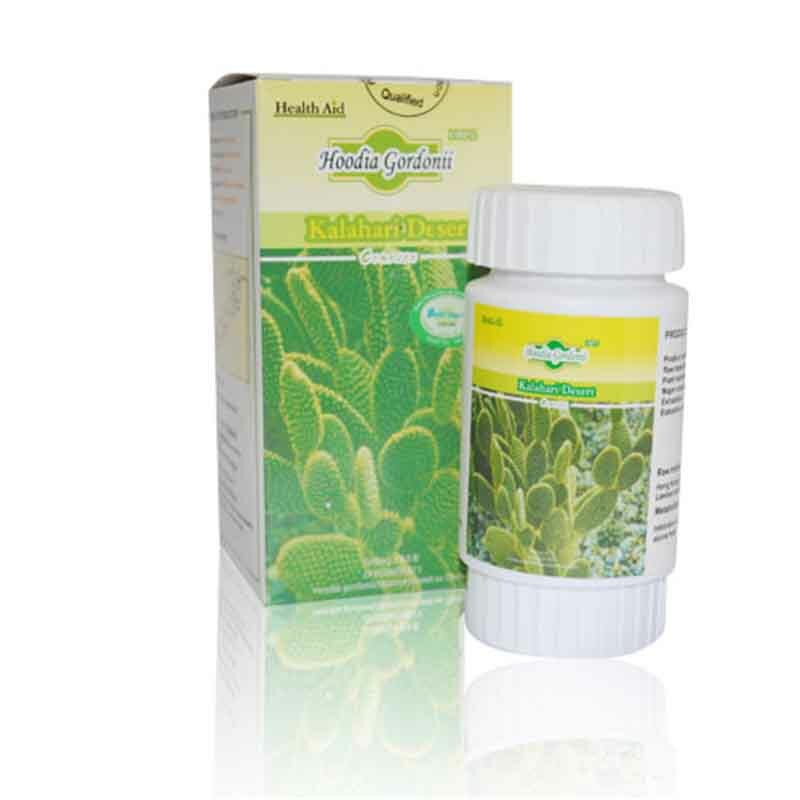 If you are suffering from an illness, you may be able to find an herbal supplement here to heal you. Please note that everyone is different and that some herbs have caused health problems for the users. 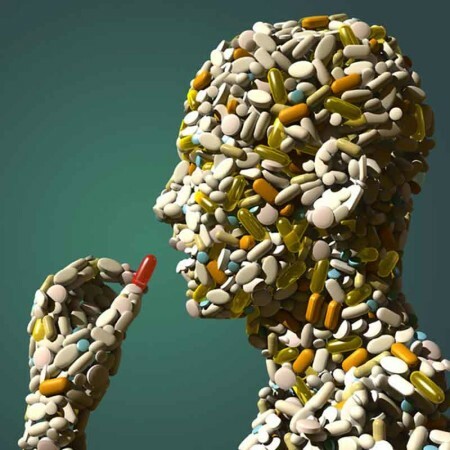 If you plan to take an herbal supplement and you are already on medication, you should consult with your physician to ensure that there won’t be any interactions between your drug and the herbs you plan to take. 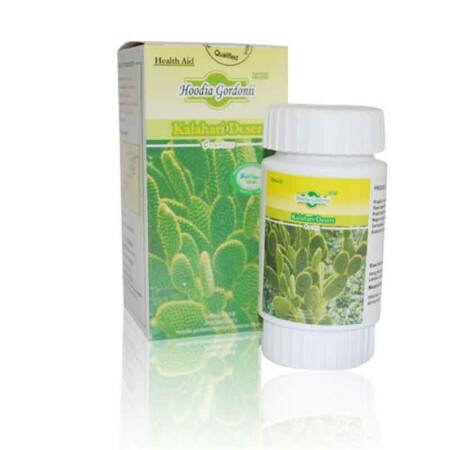 Hoodia gordonii has recently become known of as a great appetite suppressant for helping to lose weight. It is effective due to the fact that it fools the body into thinking that you have eaten and thereby avoiding the hibernation state that causes our bodies to store fat. Green Tea has been used for centuries by Asian people as the drink of choice and has very strong antioxidant properties. Ginseng is a root that is taken to increase vitality, energy and fight both mental and body fatigue. It was also believed to heal the sick, cure pulmonary complaints, dissolve tumors and prolong life by the Chinese. Flax Seed is commonly pressed for its Omega 3 rich oils, the benefits of which are all described on the Omega 3 page. Milk Thistle is an herb used to support liver function which may help with food sensitivity type allergies. When our 9 month old son had eczema problems, the herbal specialist recommended Milk thistle as an herbal supplement for him, and his eczema cleared up relatively quickly. Quercitin as an herbal supplement has some amazing properties. It is an anti-inflammatory, anti-histamine, and antioxidant that may help to prevent: allergies/inflammations, cancer, cataracts, heart disease, prostatitis, and respiratory diseases. Echinacea has a reputation of enhancing immunity and is commonly taken to prevent colds and help relieve the symptoms of hay fever. Ginkgo Biloba helps support brain function as well as aid circulation, and help with memory loss, vertigo, tinnitus, disorientation, headaches and depression. Garlic may be used in many ways for many benefits including: Antibacterial, anti-fungal, lower blood pressure, lower cholesterol, better circulation, better heart and cardiovascular health, anti-oxidant, helps fight colds, and helps fight cancer. St. John’s Wort is an herbal supplement taken to help alleviate depression. 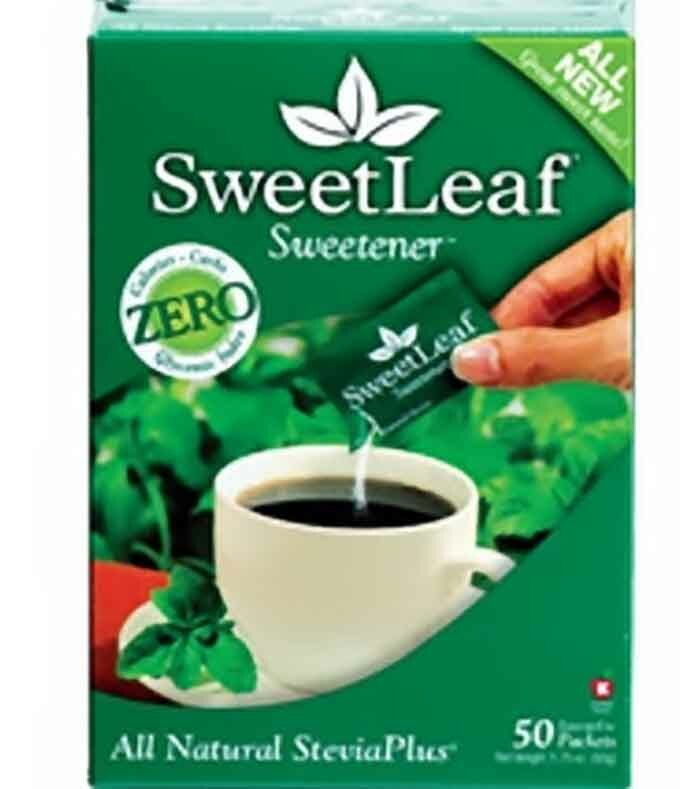 Stevia Sweet Leaf is the best alternative to sugar available as it is non-caloric and non-glycemic and thus won’t raise your blood sugar. Stevia is extremely sweet and safe and therefore a great supplement to use in your kitchen to use in place of sugar or other glycemic sweeteners.